Apple has released iOS 11.4 for the iPhone, iPad, and iPod touch, adding the long-awaited support for Messages in iCloud and AirPlay 2. 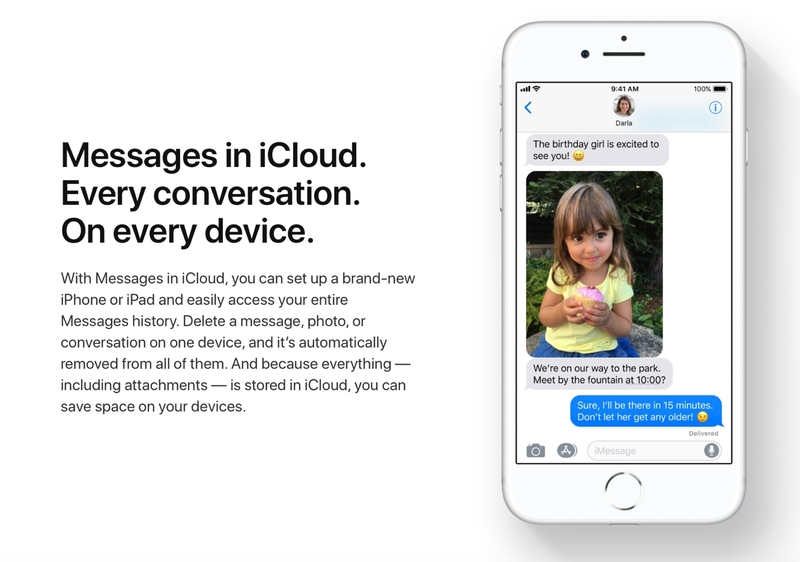 Messages in iCloud allows users to store and sync their Messages across multiple devices via iCloud, a feature which was initially promised in iOS 11, and made an appearance in the iOS 11.3 betas before being pulled from the final release. The update also includes support for AirPlay 2, which allows audio streaming to multiple AirPlay 2 compatible speakers — a list that presently only includes the Apple TV and HomePod running the corresponding tvOS 11.4 or HomePod 11.4 updates, respectively. HomePod 11.4 also brings stereo pairing to HomePod speakers, allowing users to set up two of them in a stereo configuration. Users can also now ask Siri to play music in any room or group of rooms using AirPlay 2, and music can be streamed throughout the house without any need to manually group speakers.